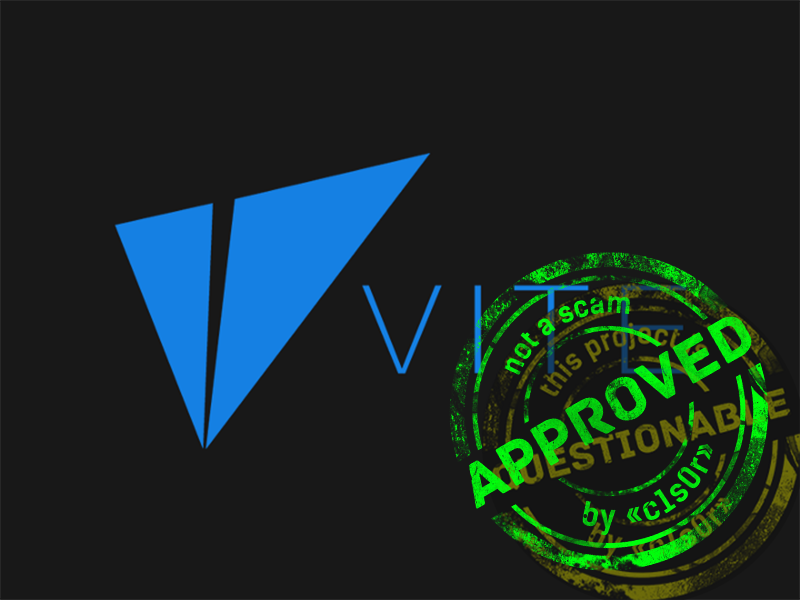 Q: If the target network is rolled back or hard forked, the mapped transactions in the Vite system cannot be rolled back. This provokes a double spending attack. For example, getting 1 ETH from the Ethereum blockchain, this 1 ETH remains in Vite’s wallet EVEN IF the transaction for sending 1 ETH from Etherium to Vite is rolled back. Besides setting a delay parameter for the cross-chain Relay consensus group, will they have other defense mechanisms? A: Yes, it will happen, same as the centralized exchanges. The cross chain relay nodes will take the loss. A: Users do not need to be online at the same time to perform transfer transactions. When the sender sends a request transaction, the receiver can be offline. Once the requested transaction is successfully confirmed by the system, the value will be deducted from the sender's account. The receiver can issue another Response Transaction to receive the value any time later. Things are different in the case of performing a smart contract call. The nodes which produce Response Transactions of a smart contract need to be always online to ensure the availability of the smart contract. A: Vite implements Loopring Protocol instead of calling any external services of Loopring. In fact, Loopring is an open protocol. A protocol will never disappear or break. The proven correctness of Loopring Protocol is another topic. We will work with Loopring team on the security of their protocol. A: We will limit the character set to ASCII and provide a library to hash the name to a pixel image like this: https://github.com/ethereum/blockies. The text of names may look similar but the profile pictures look completely different. A: We don't think delegated nodes consensus is a good idea. Critical contracts should be defined as static. The non-static contracts play the role of the backend of dApps. The owner of the contract is responsible for the correctness of the contract. A: This is a problem. Tradeoff between security and storage efficiency is always a headache. At least the 25 nodes in Snapshot Consensus Group will be full nodes. Any ideas on full node incentive are appreciated. Q: When coins outside of the Vite system are purchased, how will the situation be resolved where the coin’s price changes in the time that it takes for a node to process it? A: The exchange model of Vite is Taker-Maker. Any order has a limited price and user can cancel his order If he is not satisfied with the order price. ОК. Now the situation with the project has cleared up, we have no more questions. We've also noticed that their telegram group has around 18 000 members, twitter has around 1 200 followers, and discord has - 700 members. It seems that Vite team is working hard on activity in social media. We have updated our previous verdict.